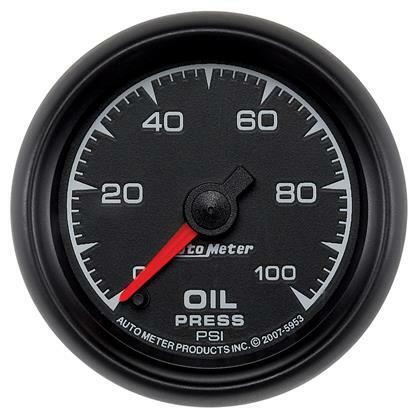 The life blood of your engine, a lack of oil pressure is one of the most catastrophic scenarios that can happen. 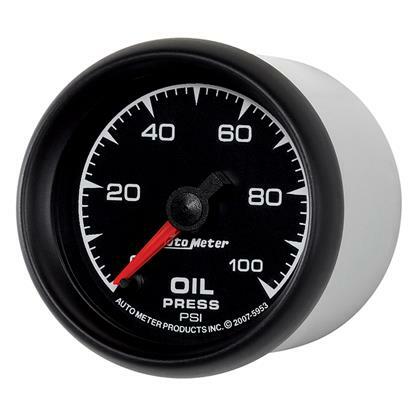 Knowing the precise pressure is critical to both its longevity and performance, as well as your peace of mind. 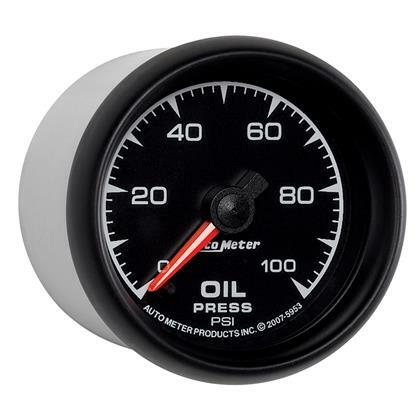 AutoMeter’s Digital Stepper Motor Oil Pressure Gauge utilizes the most advanced technology on the market to deliver accuracy and durability you won’t find anywhere else. Our advanced 1/8” NPT solid state pressure transducer (included) provides the best possible measurements with unparalleled resistance to vibration and heat. A direct plug in wiring harness is also included for ease of installation and data logging is available thanks to a .5 – 4.5v analog output.